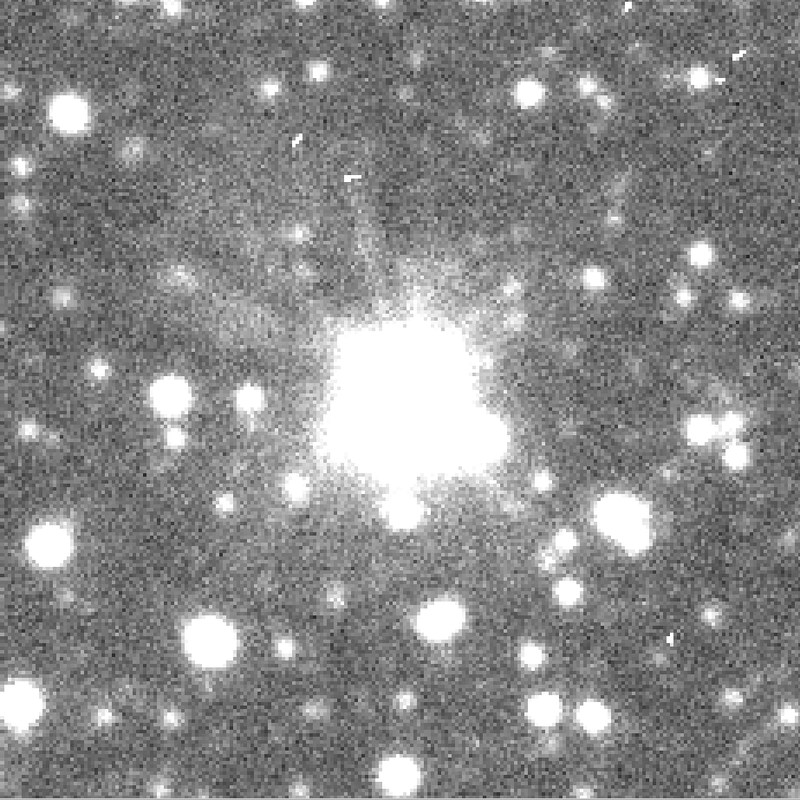 The discovery of Nova Scorpii 2013 was announced in CBET #3542. The coordinates of the object are 17:33:59.43 -36:06:21.6 and the first image was taken on 2013 June 03.6146 UT by Koichi Nishiyama and Fujio Kabashima. Nova Scorpii 2013 is located in the field regularly monitored by the OGLE-IV Survey. The last pre-outburst image was taken on 2013 May 29.3299 UT. None of the stars near the Nova position are brighter than on the archival images. 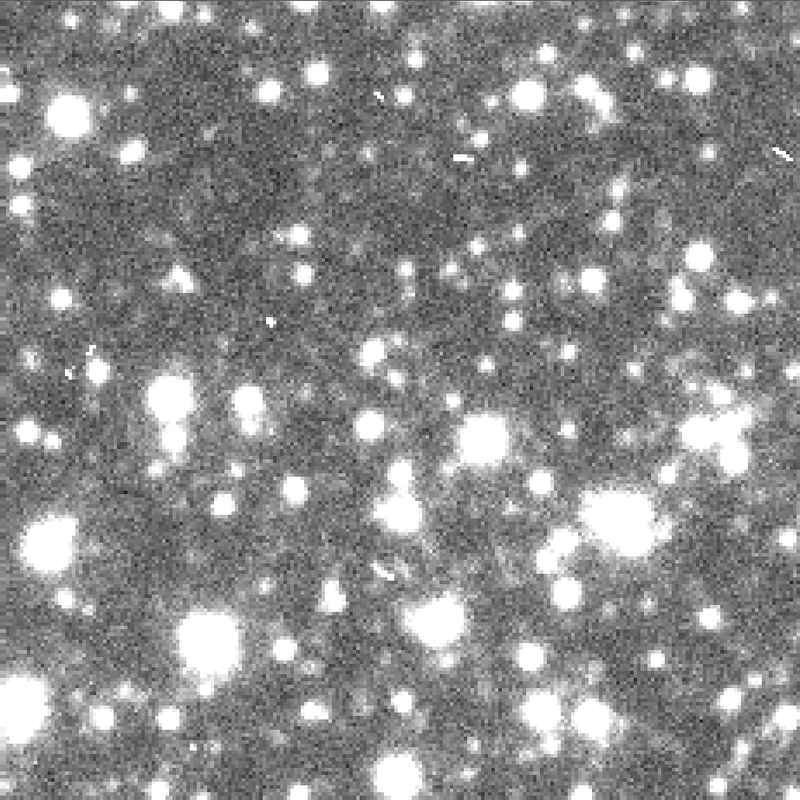 The next image of this field was acquired on 2013 June 01.3672 UT (i.e. two days before the discovery). Nova was already saturated on this image. Another two images were taken within a few days (June 03.4006 UT and 05.3349 UT) and also showed the star highly saturated. Typical saturation limit is ~12.5 mag. All these observations were carried out using 1.3-m Warsaw telescope at Las Campanas Observatory, Chile, with I-band filter. Precise I-band light curve of this Nova on its way to quiescence will be secured by OGLE-IV monitoring when the star fades below the saturation limit. The archival images show the nearest star is faint (I~21 mag) and located 1.6" NE from the nova position.